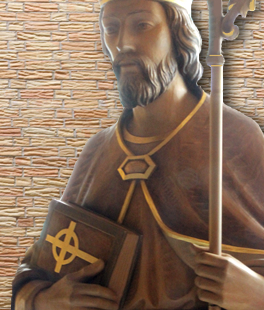 St. Linus is grateful to you for supporting the advancement of Catholic school education. I am writing about a unique opportunity for Archdiocese of Chicago Catholic schools. 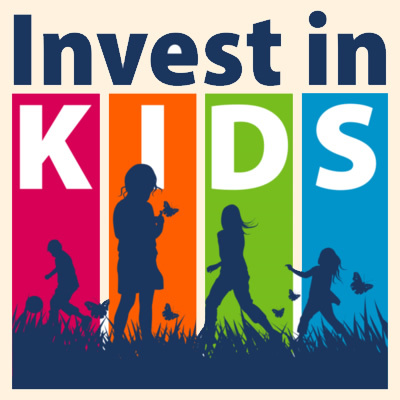 In August 2017, the State of Illinois passed a bill to create a tax credit scholarship program, “Invest in Kids”, that is mutually beneficial to students and donors. It provides a 75 percent Illinois state income tax credit to individuals and corporations that contribute money to fund scholarships for students to attend private schools. Illinois students from low-income families may use these scholarships to attend a non-public school of their choice, including the more than 200 Archdiocese of Chicago Catholic schools in Cook and Lake Counties. Donors who are passionate about school choice have contributed more than $46 million to the program statewide this year. To further their impact by increasing the funds available for scholarships next year, several donors have partnered with Empower Illinois and the Archdiocese to create a matching gift pool. Every dollar donated to this program through Empower Illinois between December 1, 2018 and February 28, 2019, and designated to a school operated by the Archdiocese of Chicago, will be matched with two dollars from this pool (limitations apply). The program will end when all matching funds have been depleted or on February 28, 2019, whichever comes first. When you take into account the 75% tax credit you receive on the donation and this match, a donation of $5,000 will have a net cost to you of $1,250 and will provide $15,000 in scholarships for low-income families. After April 1, 2019, any matching gift program funds that are not awarded at a designated school will be reallocated to low-income students at schools with unmet demand. Join us in supporting Archdiocese of Chicago Catholic Schools and provide more children a quality Catholic school education. Contact the Tax Credit Scholarship Office at tcs@archchicago.org or 312-534-2617 today.